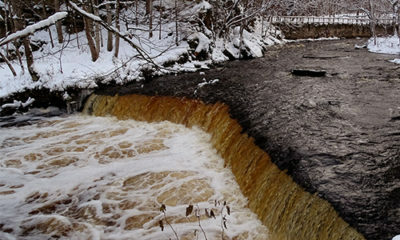 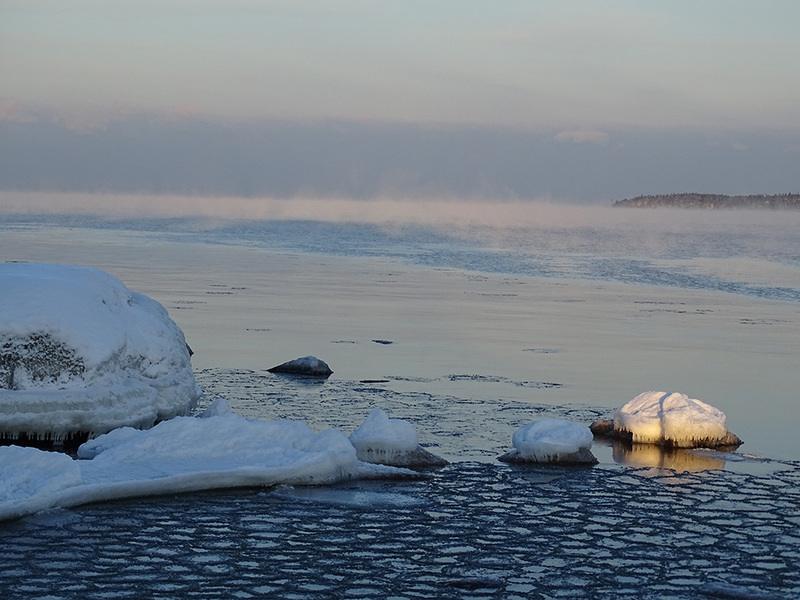 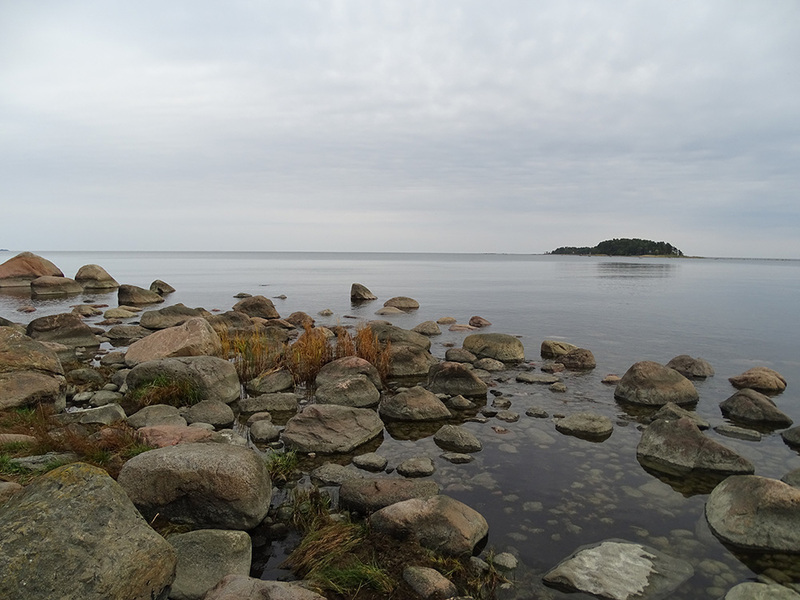 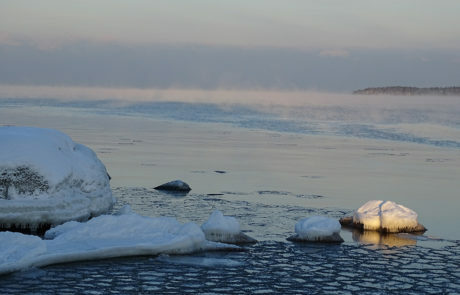 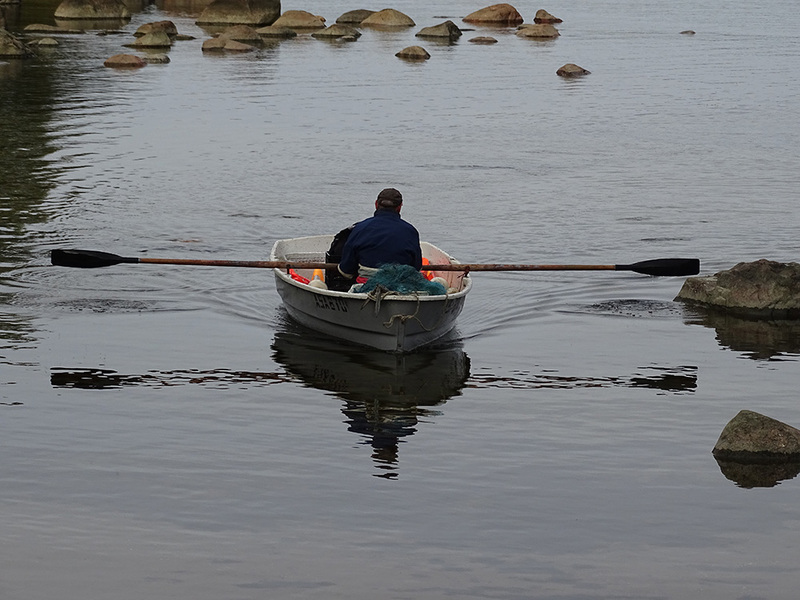 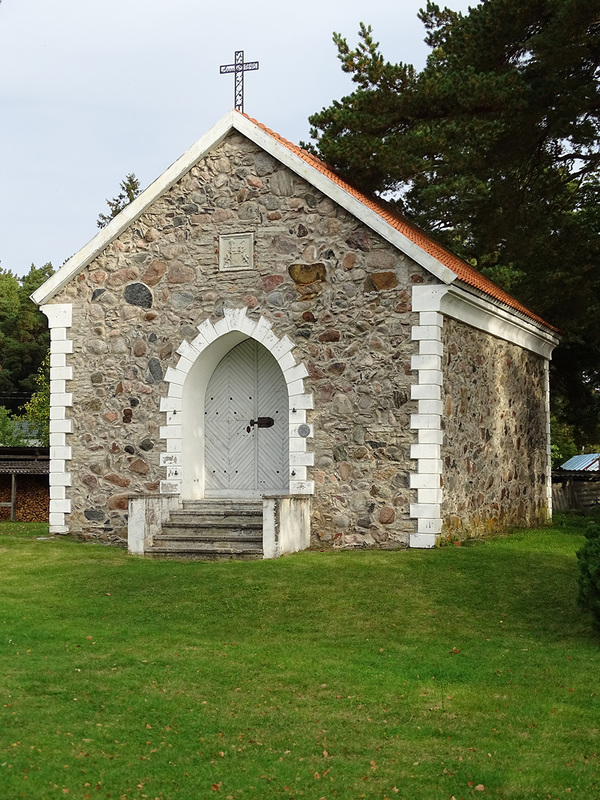 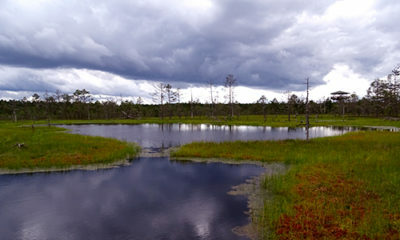 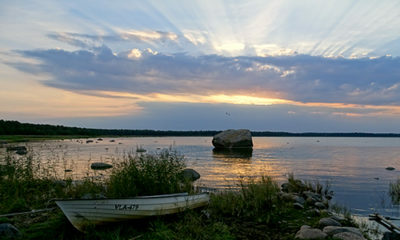 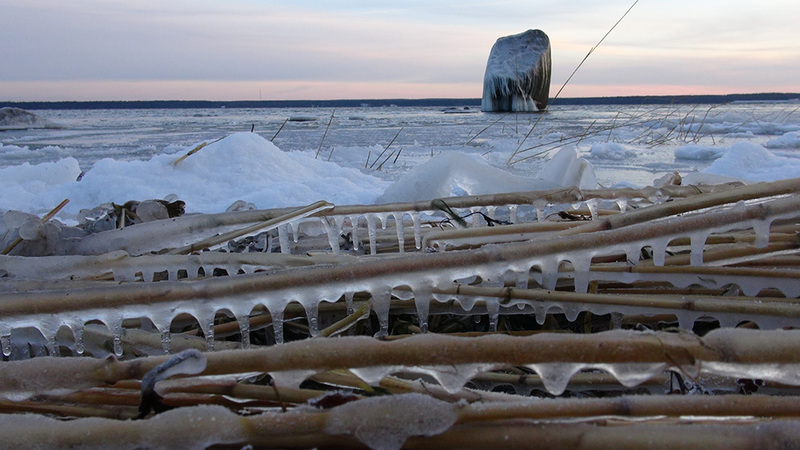 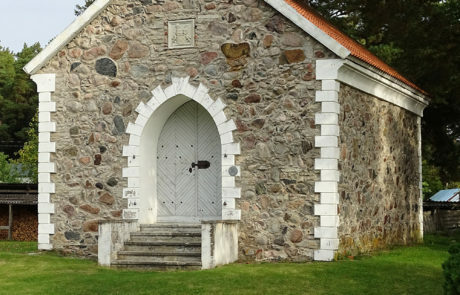 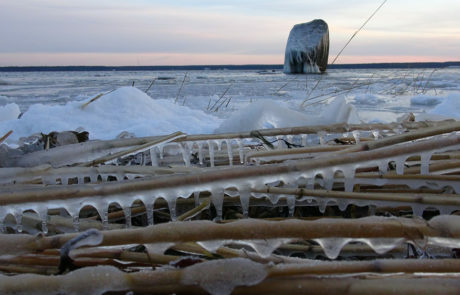 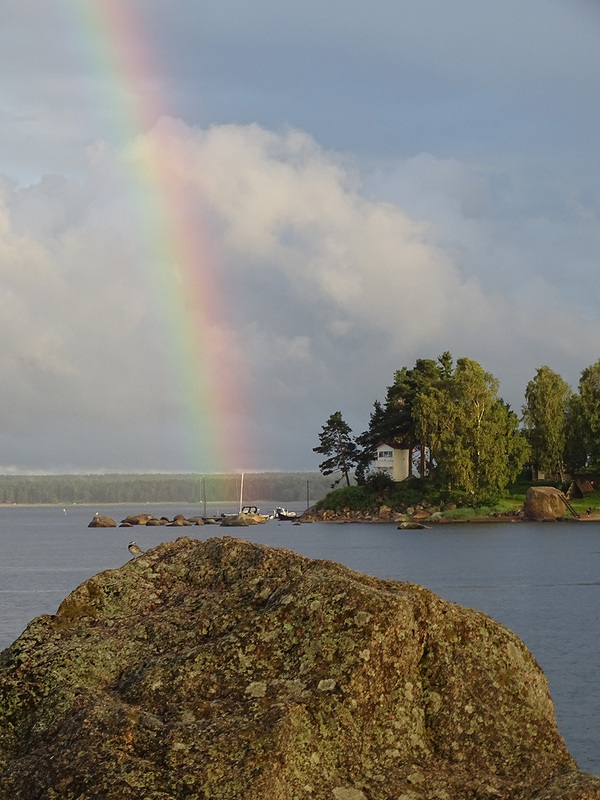 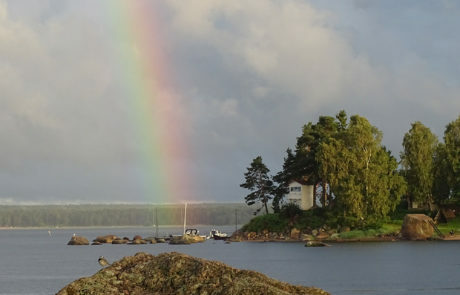 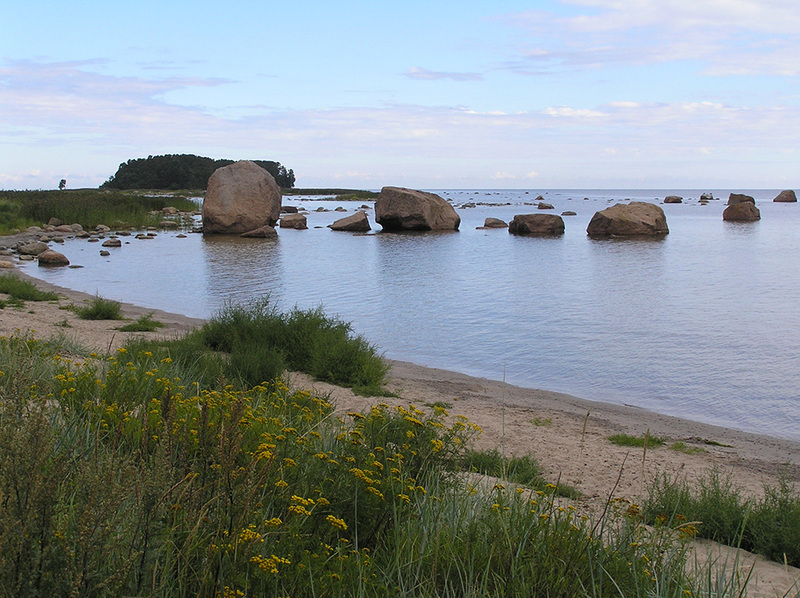 Käsmu peninsula has a rich cultural and natural heritage; here, you can go on shorter and longer hikes. 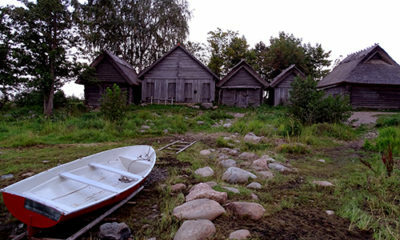 Who would not know the white houses of the famous “Captain’s Village” and its naval school with a dignified history? 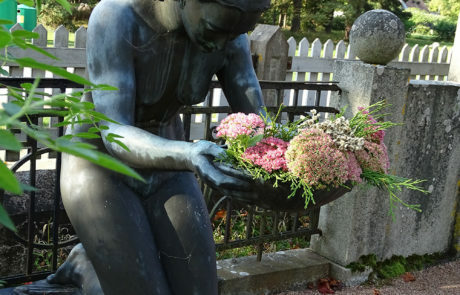 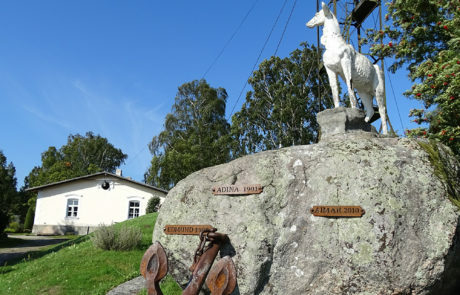 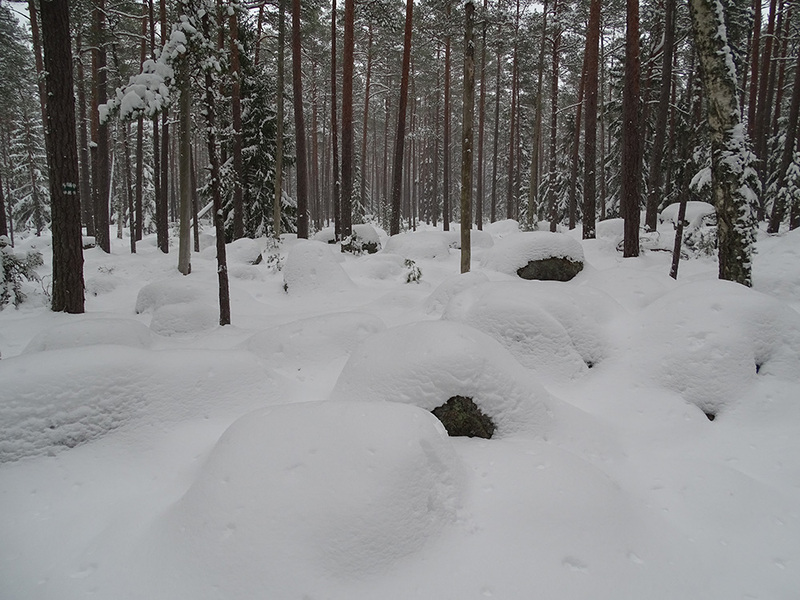 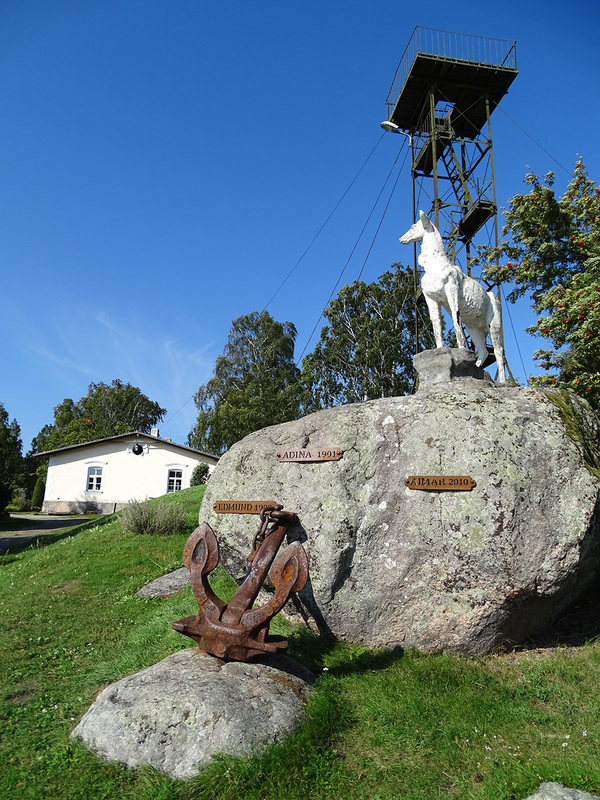 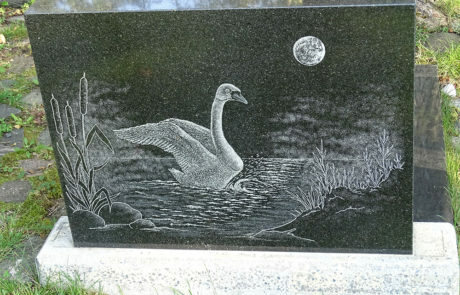 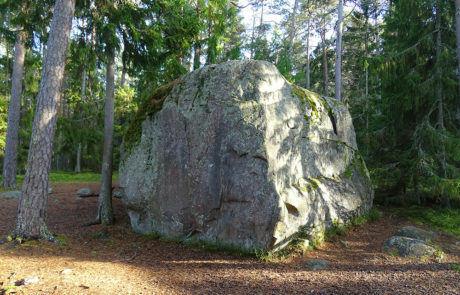 Lucky boulders and a statue called Signe that kneels in the graveyard, as well as military heritage from the Soviet times are obligatory sights to visit. 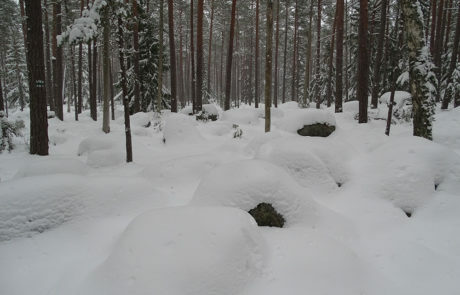 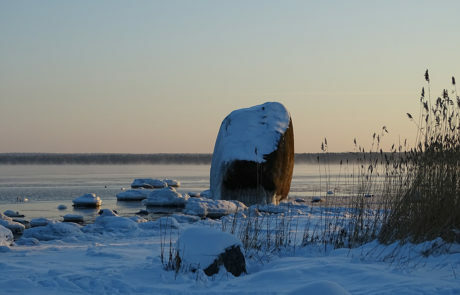 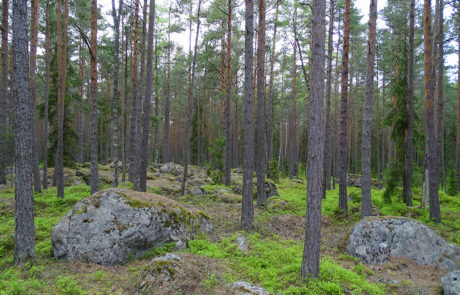 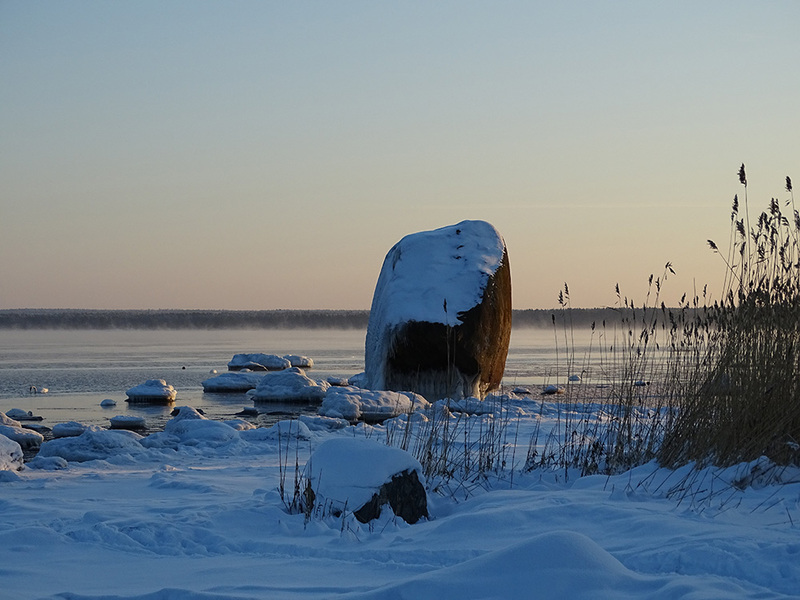 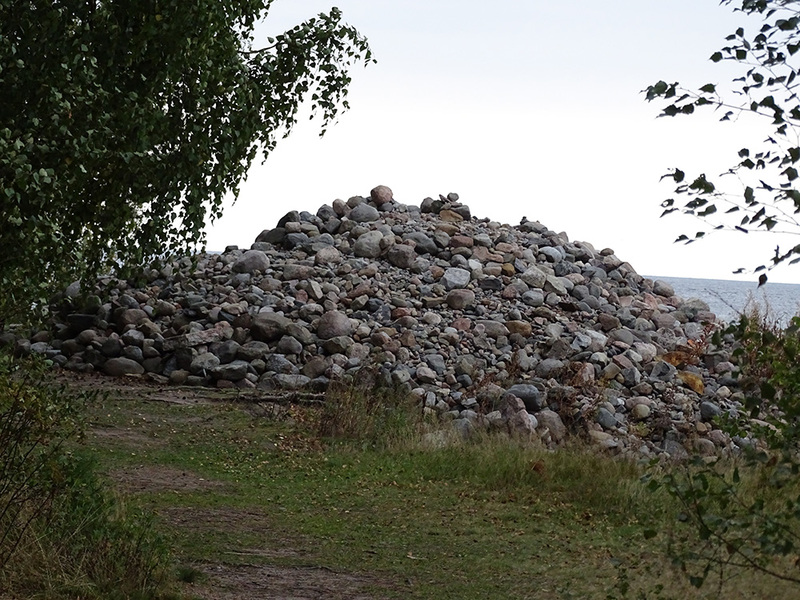 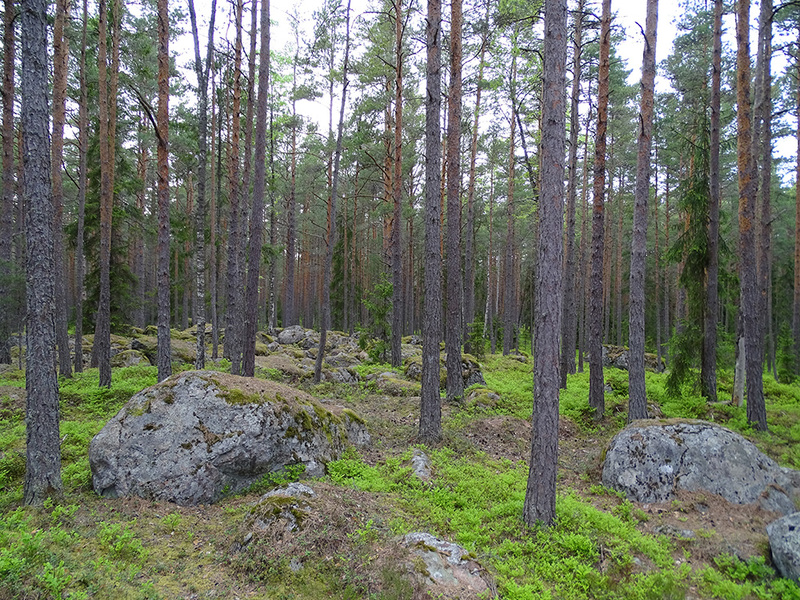 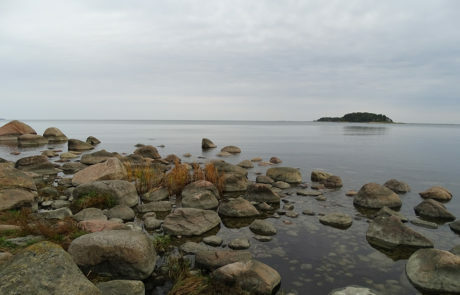 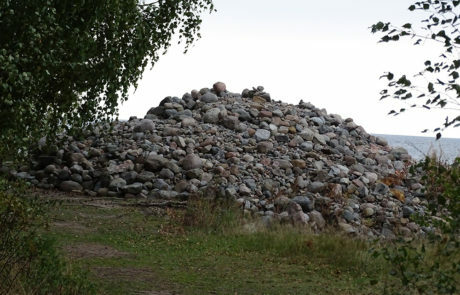 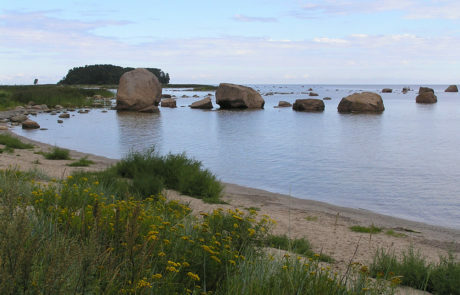 Käsmu peninsula is also a gigantic natural Ice Age park with a unique boulder field and romantic rocks left behind by glacial drift. 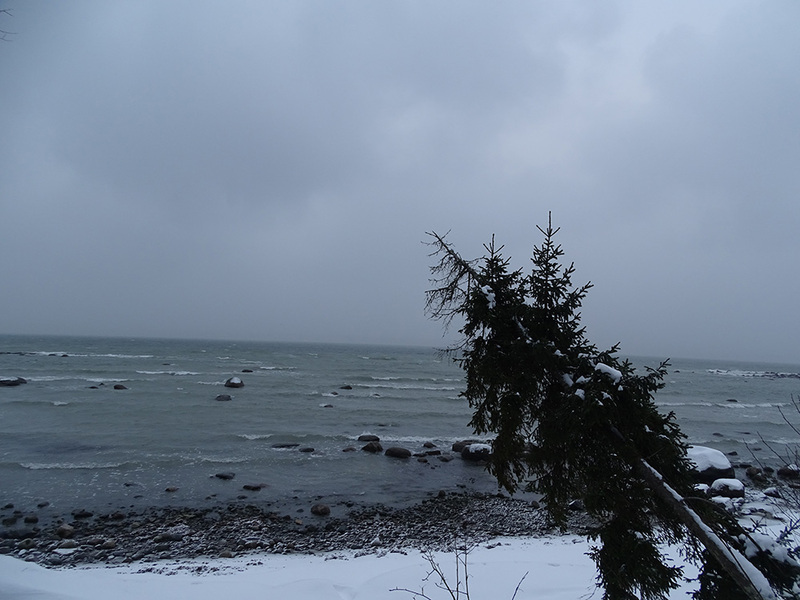 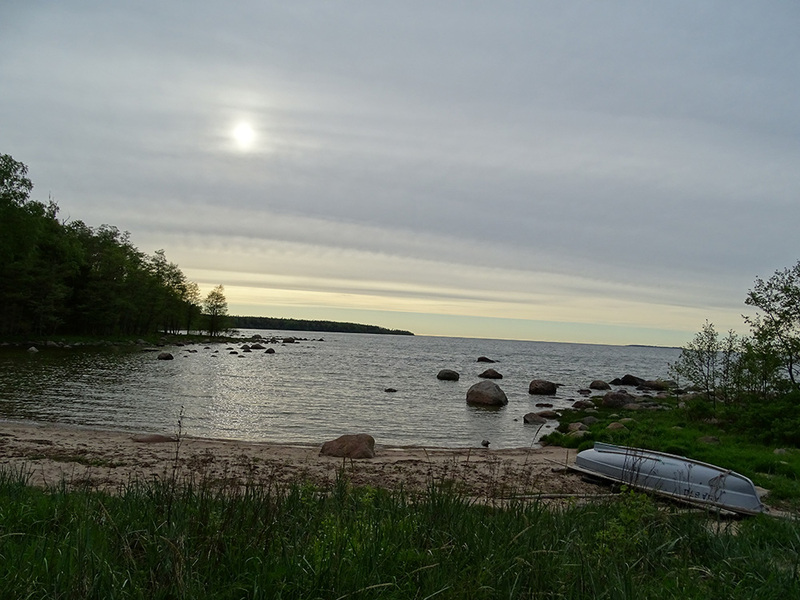 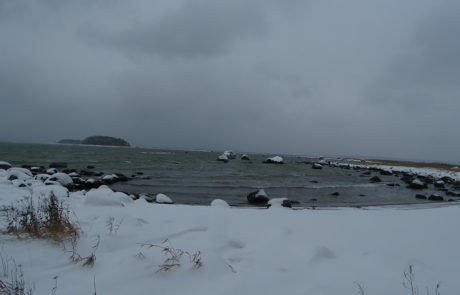 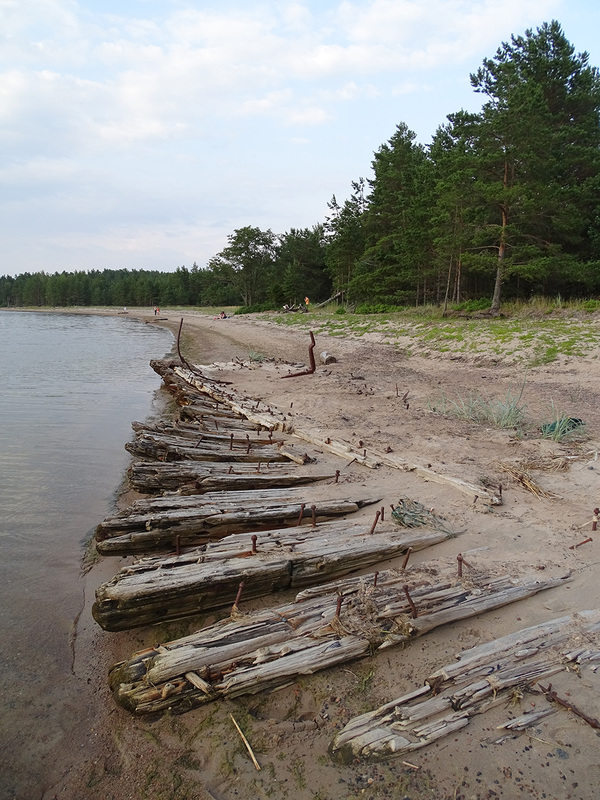 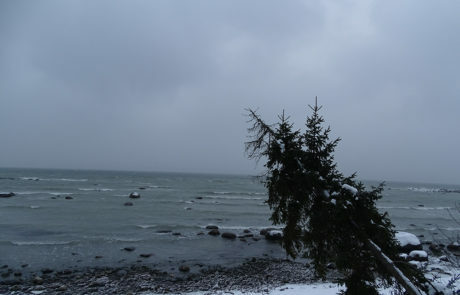 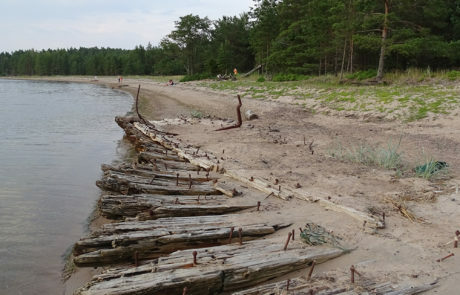 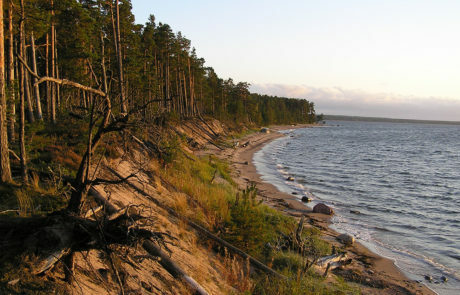 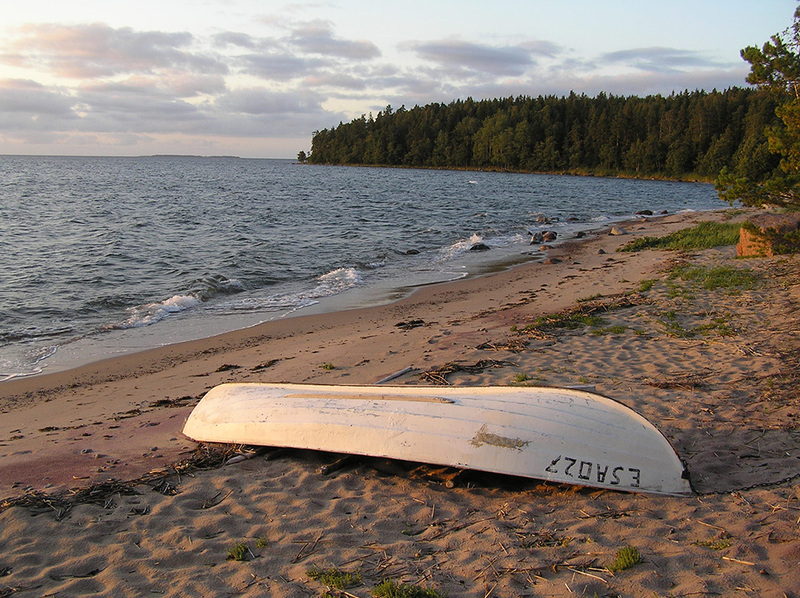 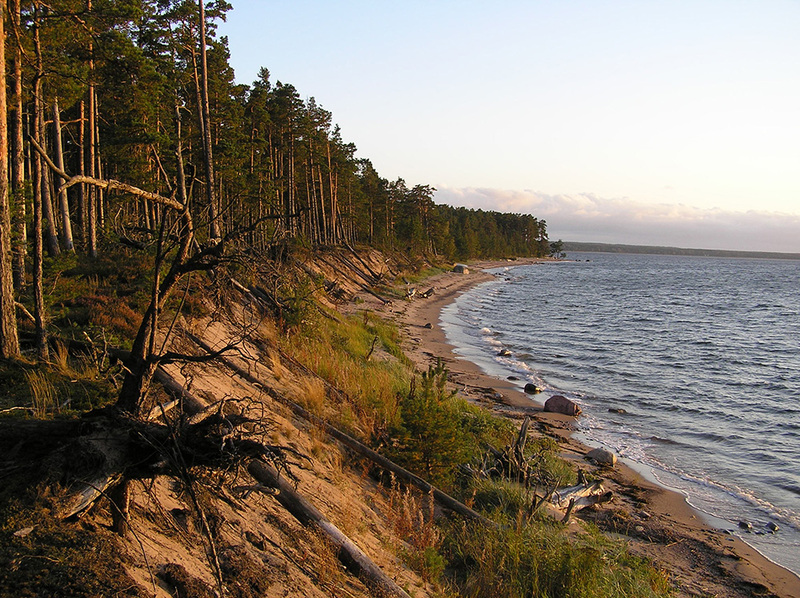 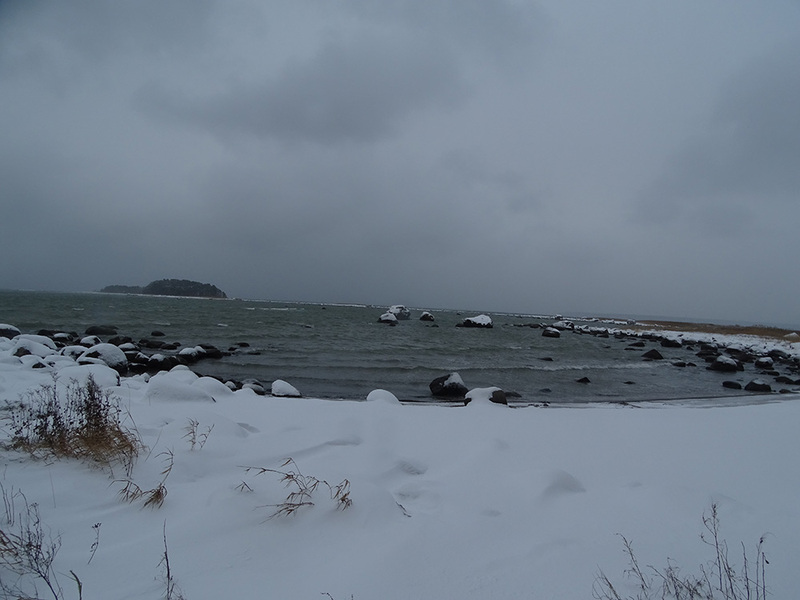 Lake Käsmu and Eru Bay are places that are unfortunately rarely visited; here, the peninsula that otherwise has a low rocky coastline throws in a surprise sandy beach and high embankment. 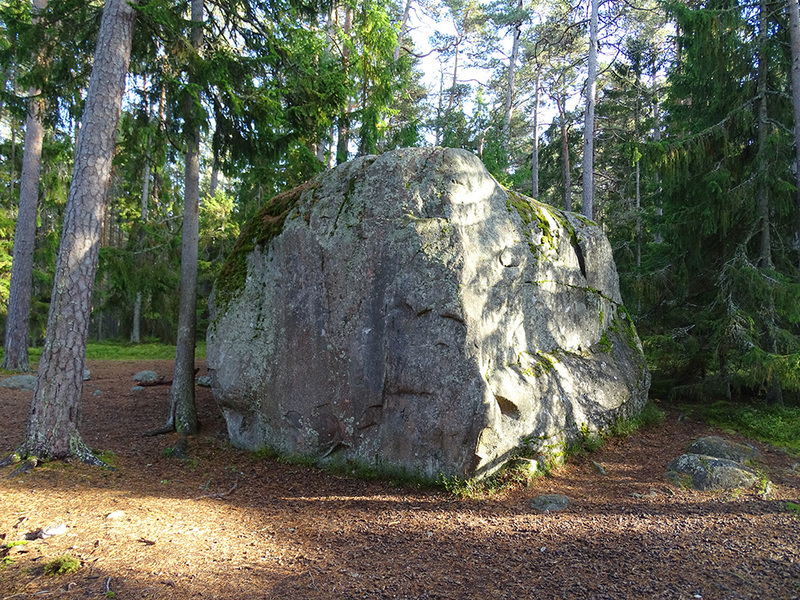 The treasure hunt is a fun adventurous outdoor game that teachesusing a map and a compass. 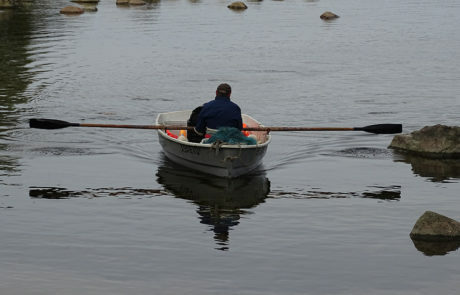 It is a team game that tests people’s ingenuity, observation and cooperation skills. 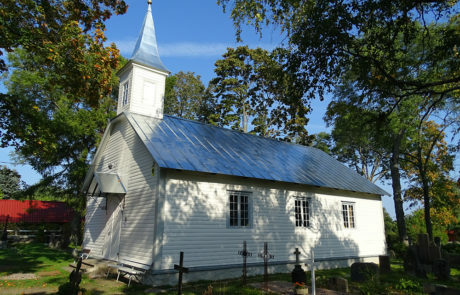 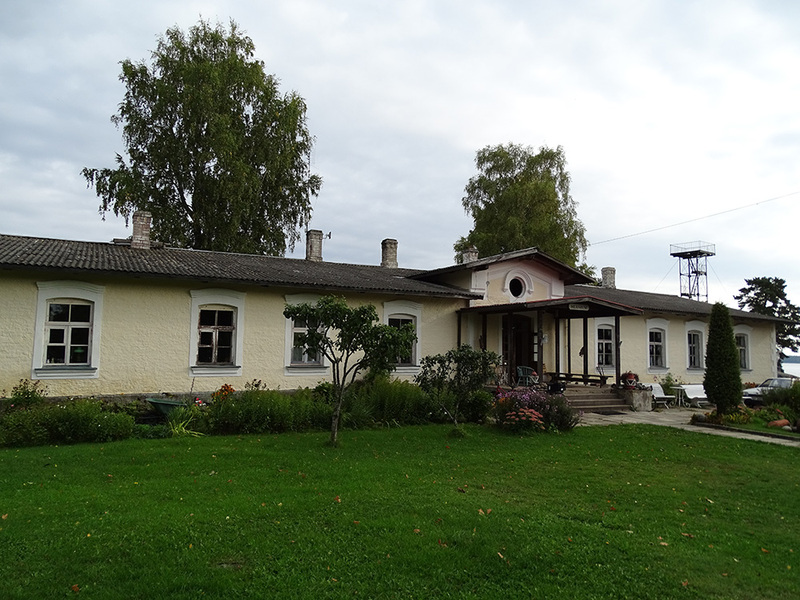 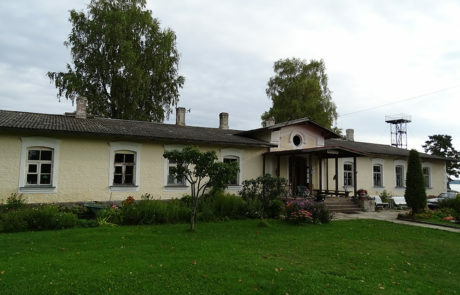 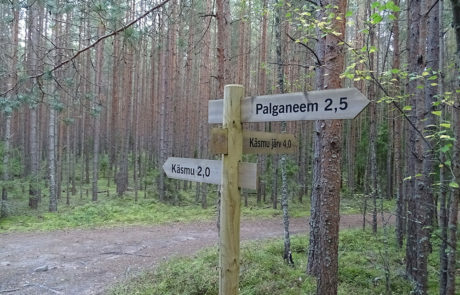 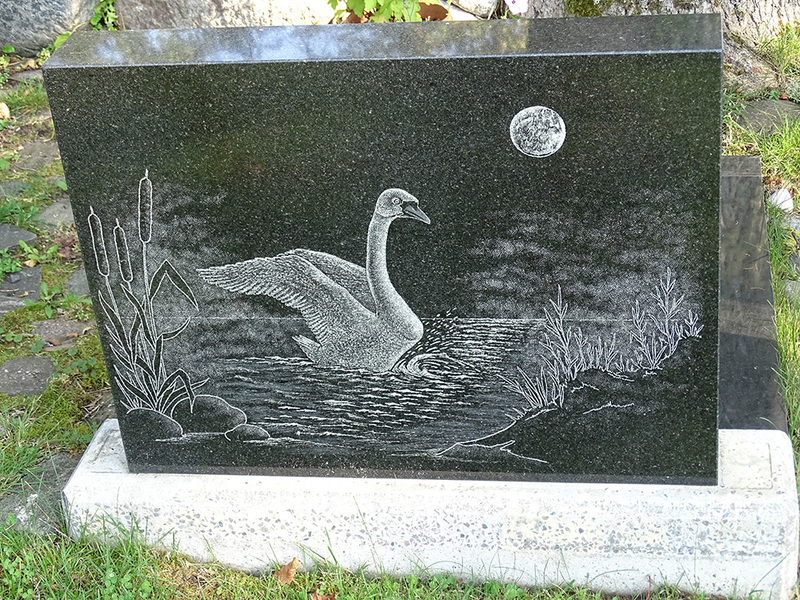 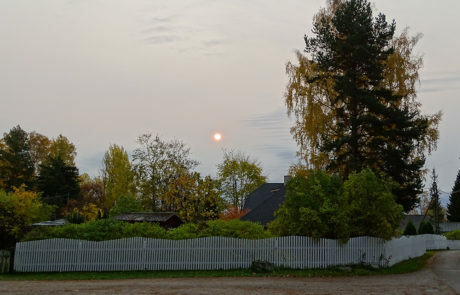 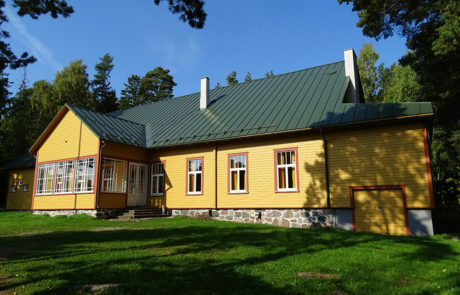 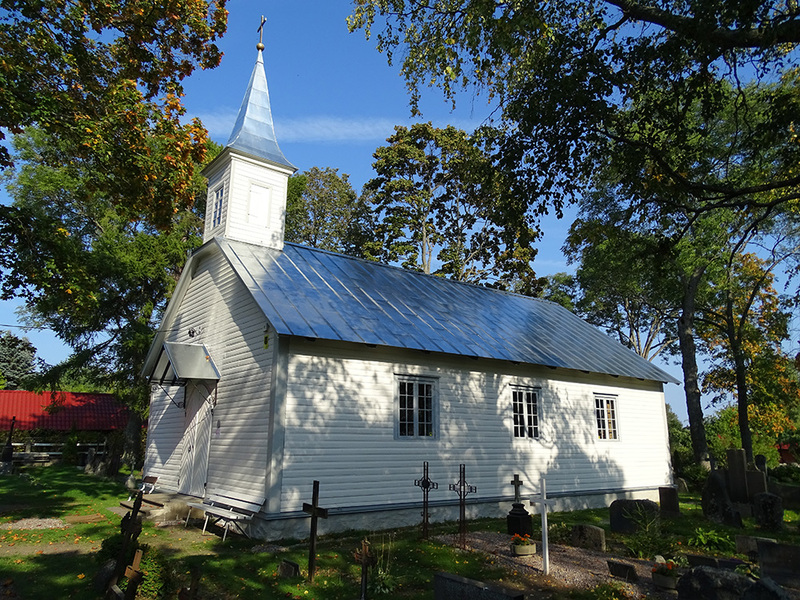 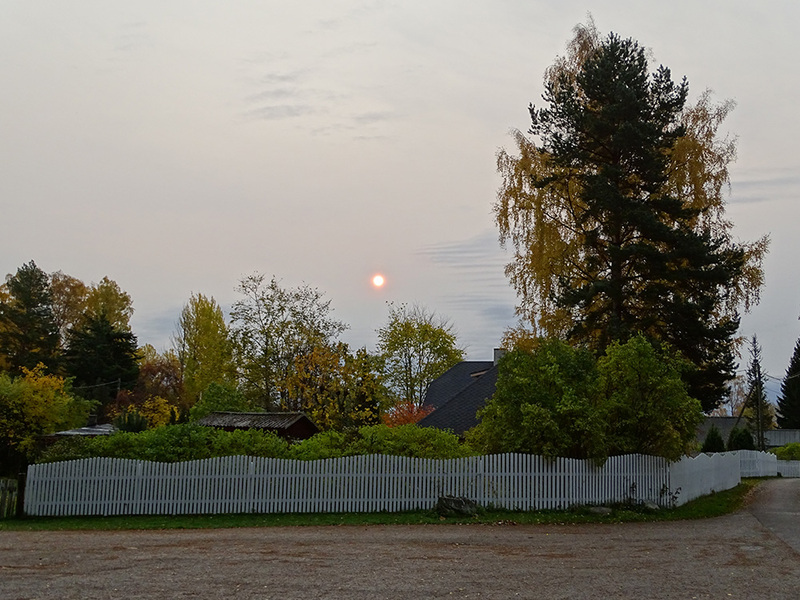 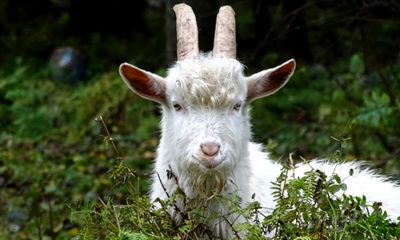 When passing the trail, the participants see all the important sights in Käsmu. 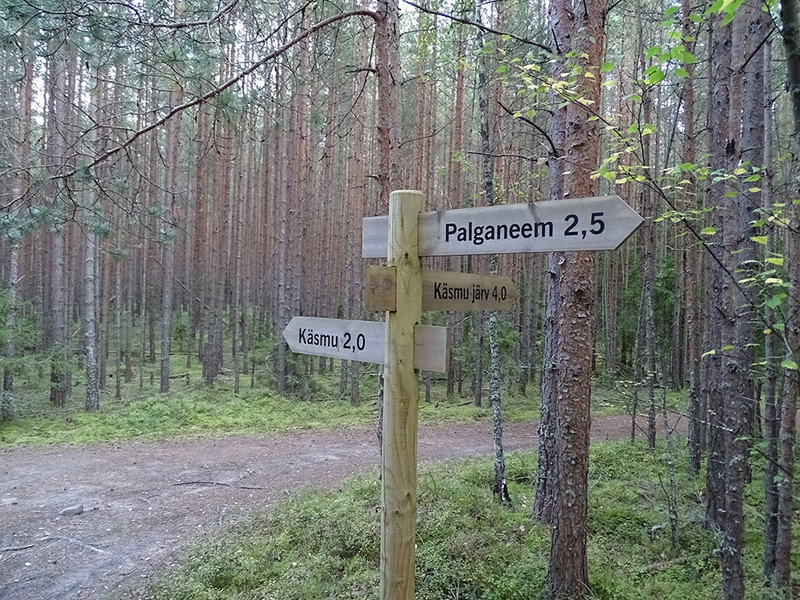 Participation does not require any prior knowledge about orienteering in the nature and suits any age group. 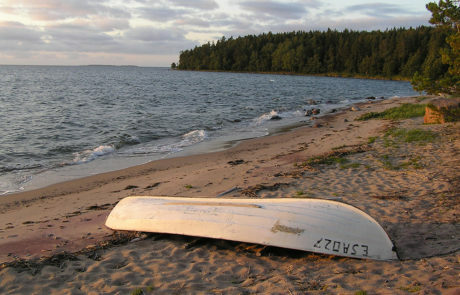 It is possible to vary the length, content and time of passing the trail. 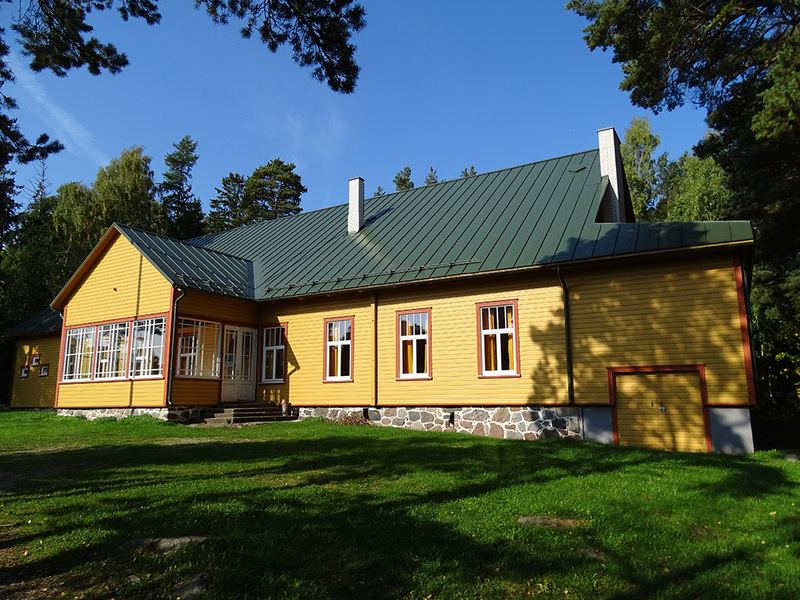 Prices start at 10 euros per person. 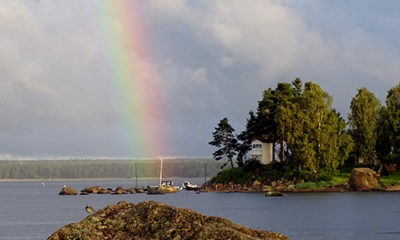 Price is valid for a group of 10–35; larger and smaller groups should negotiate the price separately.